In 2012, Fabriko activated the Christchurch Maker community with a Makerspace in a twenty foot shipping container they called the Makercrate. 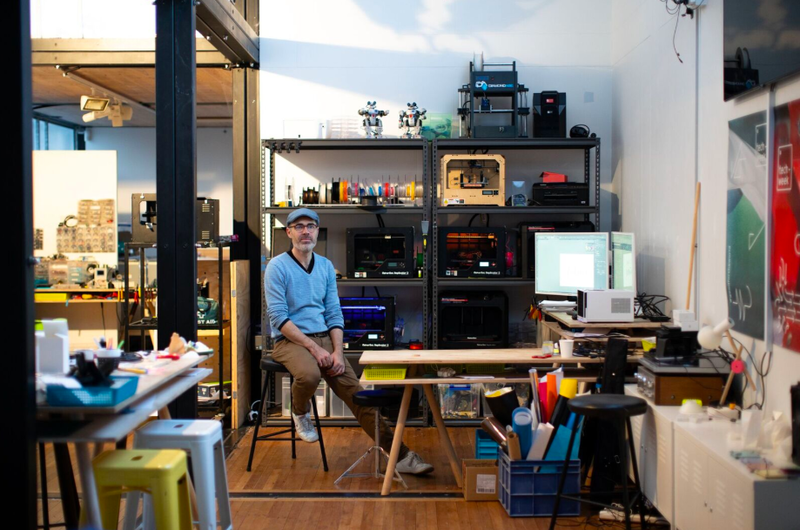 This small, transitional intervention initiated by Bridget McKendry and Carl Pavletich triggered off a local movement that’s grown to become an active node on the international Fab Lab Network. Fabriko’s core practice is engagement design, focusing on innovative models to educate and upskill individuals, communities and organisations to better adapt to technological change. They partner with institutions and Government agencies to develop programmes that embed technology literacies, without it feeling like it’s hi-tech. Many of these projects, such as Sensibel and Quakecraft, have spun off to become valuable products in their own right. They provide tangible outcomes, such as affordable venues for kickstarting a movement, a local knowledge-sharing community through workshops and projects, public-awareness art installations, resilience-training, and more. A percentage of proceeds from these initiatives is reinvested into the Fab Lab community, which provides access and a platform for active participation in projects that have a social or environmental focus. Over the past two to three decades, New Zealand has seen international corporations, and even local producers, outsource production to emerging countries. In the process, we’ve lost our connection with the production process. The current throw-away, race to the bottom economy hides many of the social and environmental costs. But, the advances of digital technology over the last 4-5 years have leveled the playing field. The accessibility of digital fabrication tools such as 3D printers and CNC Mills, the affordability of open source electronics, advances in bio-materials and augmented reality are set to change the way we produce and consume products. This revolution, being coined the Fourth Industrial Revolution, represents a platform for advanced local production, connecting New Zealand producers to the world through weightless exports. Fabriko believe impact should be measured in four-year cycles. Social and environmental change pushes well beyond short-term funding and election cycles. They realise that the impact of Fabriko’s activities with year 7-8 teachers and children may not be recognised for another eight years when these digital natives reach a level of influence in society and our economy. Fabriko measures success in its ability to influence its immediate community (currently Canterbury and the West Coast), to become participants in technology enabled change. By being a non-competitive social entity, Fabriko have been a point of validation for a number of organisations, including libraries, schools and individuals to openly and creatively participate in technology across a broad range of disciplines, from engineering to storytelling. One such programme Fabriko measures against is the Fab City Initiative. The global Fab City Initiative has a goal of implementing technologies, programmes and practices that lead towards a City becoming self-sufficient by 2054. How is Fabriko legally structured? Limited Liability. With a Shareholders agreement and constitution set-up for Social Enterprise. The shares hold no value, all profit goes back to support the cause. Fabriko is helping to enable a systems change. A move away from centralised control towards the collective commons. A shift from a consumer society, towards one that can produce, recycle and repair. Their vision is for communities to become locally productive, yet globally connected. By becoming locally self-sufficient, through distributed networks, they believe that they can build resilience into local economies. 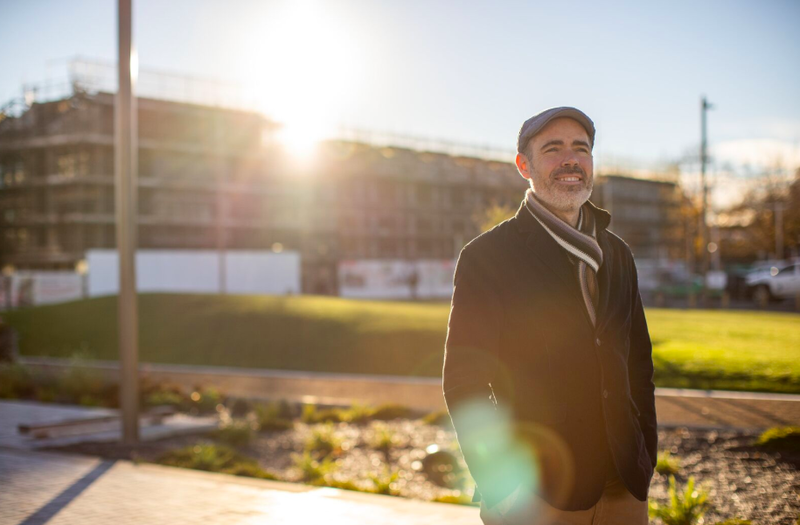 The implementation of the circular and sharing economy coupled with localised digital fabrication (Industry 4.0) is becoming critical in New Zealand’s ability to adapt in what is now a volatile and unpredictable global economy.